Impressed with its restorative properties, which work from the inside out, Brazilians have dubbed acai “The Beauty Berry,” and the West is finally catching on. In his New York Times #1 bestseller, “The Perricone Promise,” celebrated nutritionist / dermatologist, Dr. Nicholas Perricone, lists acai health benefits as the #1 Superfood. “Superfood” is the health food industry’s stamp of approval for low-calorie, antioxidant-rich foods that lower your risk for life-threatening diseases such as cancer, diabetes and heart disease. Acai, pronounced (ah-sigh-EE), isn’t your typical antioxidant-laden fruit. It is also high in essential fatty acids, amino acids and fiber, making it perhaps the most well-rounded, edible fruit on the planet. This small but mighty fruit measures approximately 1-inch long and is colored varying shades of dark purple. Made up of 90% inedible seed, acai’s 10% edible pulp packs in more grams of protein than an egg and contains 15 times the amount of antioxidants as red grapes and 30% more antioxidants than blueberries. In fact, its ORAC (Oxygen Radical Absorbance Capacity)–the scientific measurement of a nutrient’s antioxidant magnitude–is over 3500, the highest capacity of any fruit! You’ve probably heard the buzz about antioxidants, but just what are they, and what role do they play in your health? Antioxidants are phytochemicals, vitamins and other nutrients that prevent oxidation from occurring in your body. To understand oxidation, just imagine what happens to a cut apple when it is left uncovered for a couple of hours. It begins to brown and rot. The same process happens inside your body if it is not protected by antioxidants. What causes the oxidation? 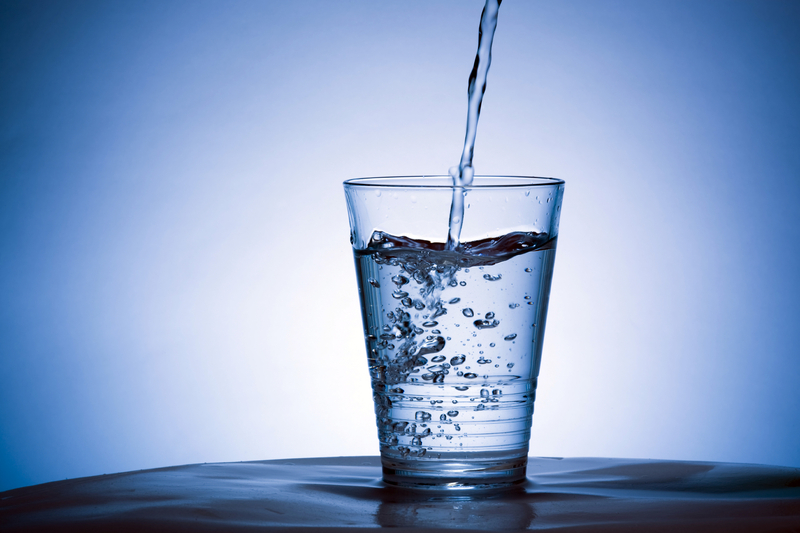 Your body produces harmful byproducts called free radicals–unstable molecules that scavenge your tissues looking for electrons to steal. In the process, healthy tissues are destroyed, leading to aging and disease. Unfortunately, we have entered an age of free radical overload, as our bodies are also attacked from the outside in via pollution, cigarette smoke and toxins from cleaning products and herbicides. Antioxidants interrupt this destructive cycle by volunteering one of their own electrons, satisfying the voracious free radical before it can damage your cells. 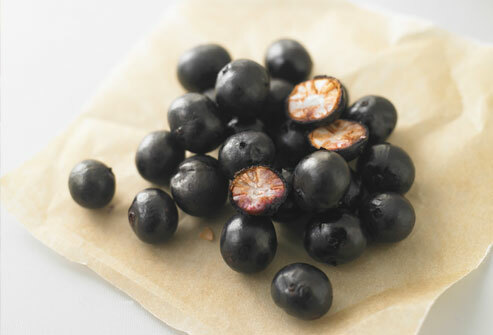 Fortifying your body with antioxidant rich foods, particularly acai berries, halts the aging process, restarting long-lasting health and protecting against the oxidative stress that triggers diseases such as cancer and heart disease. Acai health benefits have all the typical vitamins and minerals found in popular fruits, but also contains unique, never-before-seen plant compounds. Acai contains the potent antioxidants flavonoids and anthocyanins, which are responsible for acai’s rich color and thought to be the key to acai’s remarkable restorative and preventative powers. Scientists have still not figured out the exact makeup of this Superfood. Dr. Stephen Talcott of the University of Florida discovered 50-75 active natural molecules in acai that have yet to be classified. The Journal of Agriculture and Food Chemistry published Talcott’s study, which showed that acai health benefits were able to trigger apoptosis (cell death) in 86% of leukemia cells tested in vitro. Talcott was realistic but hopeful, explaining, “This was only a cell-culture model and we don’t want to give anyone false hope,” Talcott said. Antioxidants alone are enough to encourage indulgence in this decadent fruit. 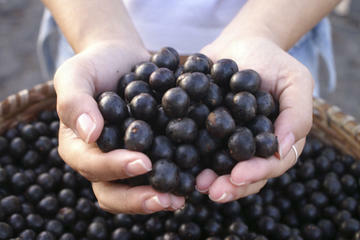 Add omegas 3-6-9 to the mix and acai health benefits truly earns its Superfood status. 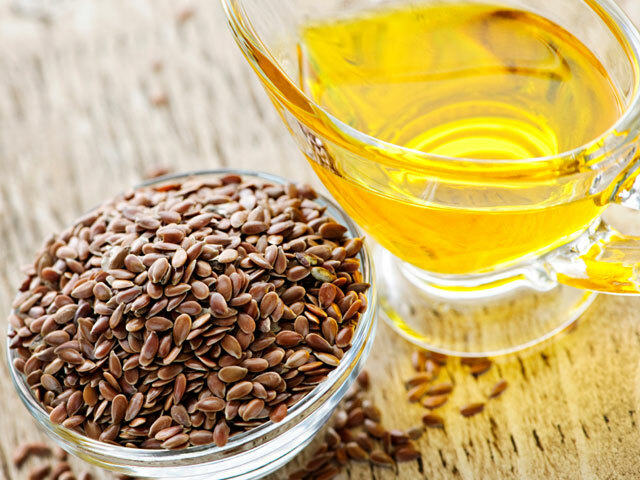 This perfect balance of omegas improves the look and feel of hair, skin and nails, and reduces inflammation inside the body. Inflammation is recognized as one of the primary causes of life-threatening illnesses, such as cardiovascular disease, Alzheimer’s and cancer. Acai health benefits also contains a healthy dose of fiber, amino acids and carbohydrates that boost your immune system and your metabolism, thereby slowing aging and promoting longevity. This entry was posted in Beauty, Health and tagged acai, age, anti, anti - aging, beauty, berry, black, eat, food, health, healthy, lifestyle, snack, young, youth.